She was raised in Silicon Valley, the black daughter of two well-paid IBM employees. He was a white child who lived with his mother and grandmother in Las Vegas — some days not having enough money to eat — before moving back to a rural West Virginia county to finish high school. Despite such different backgrounds, Erica Kyles and Kevin Pauley felt an immediate connection when a mutual friend introduced them at a Henderson gym in 2007. Erica and Kevin, now living in a southwest Las Vegas Valley suburb, are far from alone in their decision to wed. The Las Vegas metropolitan area has the second-highest rate of interracial marriage among U.S. metro areas, according to Pew Research Center findings published last year. Almost 1 in 3 newlyweds here have a spouse of a different race or ethnicity, according to the analysis of U.S. Census Bureau data from 2011 through 2015. Only the Honolulu metro area ranked higher. JUNE 21, 2018 — Approximately half (51.4 percent) of the nation’s 531 counties that were getting younger between April 2010 and July 2017 were in the Midwest, according to newly released 2017 population estimates. Out of the counties that were getting younger, the South also had a high proportion (32.4 percent) of the counties that experienced a decrease in median age — the age where half of the population is younger and the other half is older— followed by the West (14.1 percent), and the Northeast (2.1 percent). 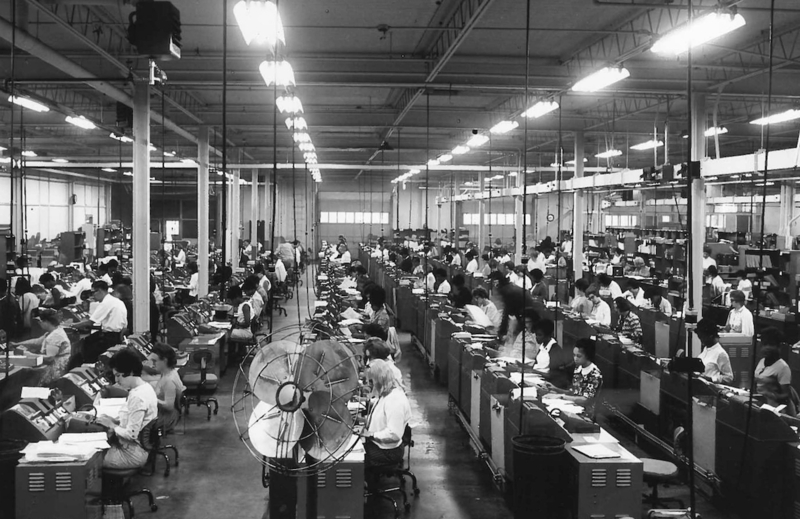 As long as there has been a census, there have been complaints about how it was conducted. Ours is believed to have been the first country to have required that its entire population be counted on a regular basis. The Constitution stipulated that there be an “actual enumeration” of all U.S. residents within three years of Congress’s first meeting and every 10 years thereafter. But when the 1790 population tally came in at a disappointingly low 3.9 million residents, skeptics — including President George Washington and Secretary of State Thomas Jefferson — insisted that the initial effort surely must have missed 1 million or more people. The new nation’s wounded pride notwithstanding, later surveys suggested that the first count was pretty much on the mark. Nor has the seemingly objective exercise of counting people ever been immune to politics. The census helps determine how more than $675 billion in federal funds will be allocated annually and how congressional district lines will be redrawn to ensure that voters are equally represented. After the 1920 Census showed a massive movement from farms to cities, the rural lawmakers who dominated things at the time decided to ignore it entirely and skipped reapportionment that decade. 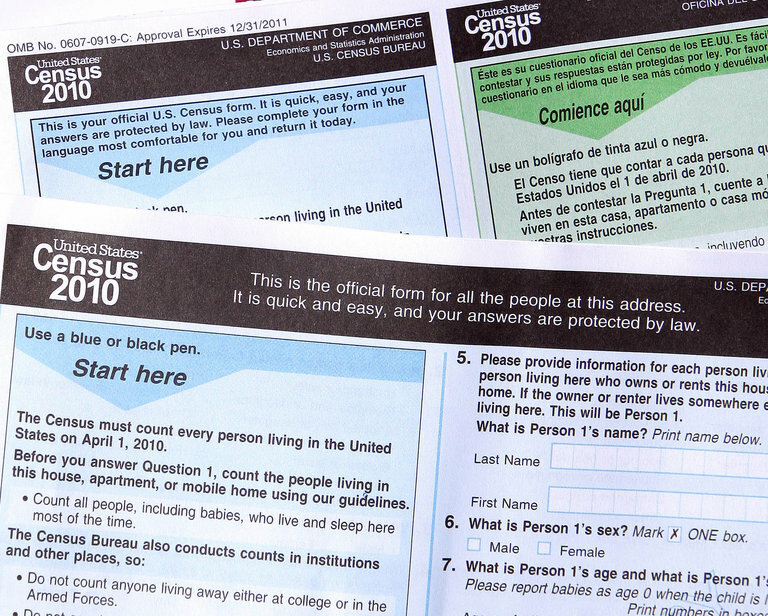 A Census Bureau panel denounced the decision this week to add a question about citizenship to the 2020 census, saying it would depress the response. The Trump administration’s decision to add a question on citizenship to the 2020 census, already the target of lawsuits and broad criticism by statistics authorities, drew a new opponent on Friday: the experts who advise the Census Bureau itself. Those experts — prominent demographers, economists, engineers and others who make up the Census Scientific Advisory Committee — said in a statement that the decision was based on “flawed logic,” could threaten the accuracy and confidentiality of the head count and likely would make it more expensive to conduct. Tags: Census Scientific Advisory Committee, D. Sunshine Hillygus, Michael Wines, New York Times, Ron Jarmin, The New York Times, Timothy Olson, U.S. Census Bureau, United States Census Bureau, Wilbur L. Ross Jr. Racially speaking, the United States is zero percent Hispanic. This is confusing — especially for America’s nearly 58 million Hispanics. The United States census breaks our country into six general racial categories: White; Black; Asian; Native Hawaiian or Other Pacific Islander; American Indian or Alaska Native; and Some Other Race. “Hispanic, Latino or Spanish origin” is treated not as a race but as an ethnicity — a question asked separately. So someone may be White (Hispanic) or Black (Hispanic) but not simply Hispanic. As a result, many Hispanics check “White” or, increasingly, “Some Other Race.” This ill-defined category is what mixed-race Americans, like me — half Burmese, half Luxembourgian-Irish — often check. It might just as well be called “Generally Brown.” Today, the third-largest racial group in America is “Some Other Race” — and it is made up overwhelmingly of Hispanics. Equally obscured are America’s estimated 3.7 million residents of Arab descent. With neither a racial nor an ethnic category to call their own, they most often opt for a racial designation of “White.” But to count Yemenis and Syrians as generically white is a complicated proposition these days, when whiteness confers power, and men and women from the Arab world are instead the subjects of travel bans and national security debates. Will the 2020 Census be accurate? A number of observers have been worrying about that question for several reasons. For instance, the Justice Department has been trying to insert a citizenship question on the census form; such a question could discourage many immigrants from completing the form. As a result, cities and regions with large numbers of immigrants could see their populations seriously undercounted, with troubling results for political representation, services and funding. But there’s another reason to be worried, one that hasn’t gotten much attention. 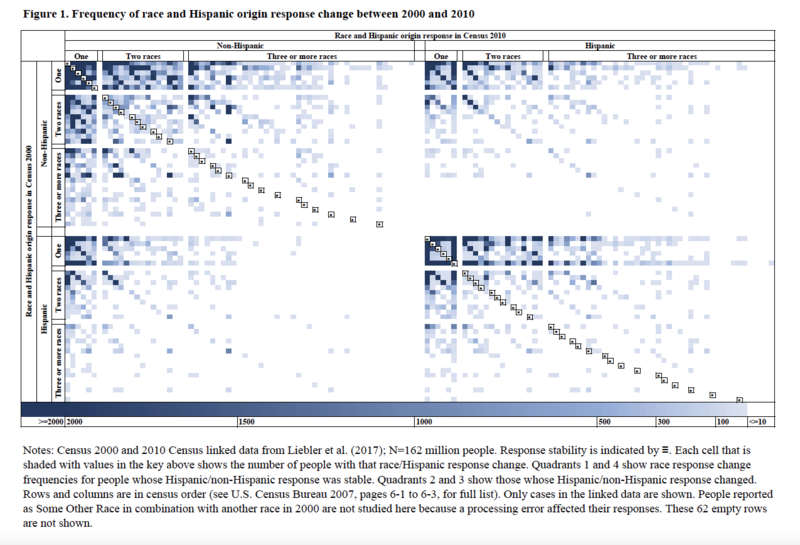 The Census Bureau just announced that its 2020 form will not fundamentally change the questions it uses to ask about ethnic and racial origins. This may seem like a minor technical issue — but it will have major real-world implications. 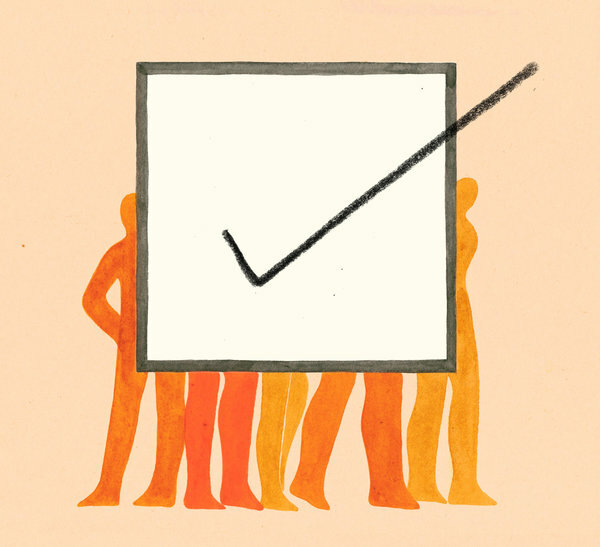 If it does not incorporate already-tested improvements into these questions, the census will deliver a less accurate picture of the United States. And as a result, census statistics will continue to roil the public discussion of diversity, by exaggerating white decline and the imminence of a majority-minority United States. Political figures and pundits who oppose immigration and diversity could exploit that, peddling an alarmist narrative that doesn’t fit with the long-standing reality of mixing between immigrant and established Americans…. Jan. 26, 2018 – The 2020 Census race and ethnicity questions will follow a two-question format for capturing race and ethnicity for both the 2018 Census Test and the 2020 Census, which adheres to the 1997 Standards for the Classification of Federal Data on Race and Ethnicity (Statistical Policy Directive No. 15) set by the Office of Management and Budget. The Census Bureau will not include a combined question format for collecting Hispanic origin and race, or a separate Middle Eastern or North African category on the census form. The upcoming 2018 Census Test in Providence County, R.I., which begins on March 16, will reflect the proposed 2020 Census race and ethnicity questions. The Census Bureau remains on schedule as it implements the operational plan and will provide the planned 2020 Census questionnaire wording to Congress by March 31, 2018, as directed by law. 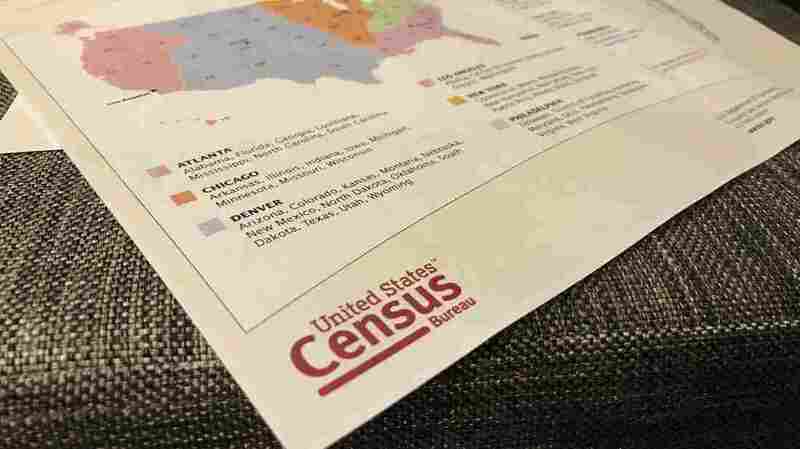 The Census Bureau will continue to further its extensive research on how to collect accurate race and ethnicity data across its surveys.